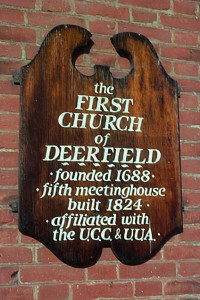 First Church of Deerfield was established as The Congregational Church of Deerfield, 1673. 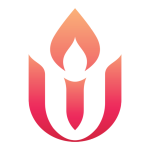 We are both United Church of Christ and Unitarian Universalist in our affiliation belonging to the Massachusetts Conference of the United Church of Christ and the Clara Barton Association of the Unitarian Universalist Association. This congregation embraced Unitarianism in 1807 under the leadership of the Reverend Samuel Willard.